For those of us who believe that "commuters are cyclists too" ;) please welcome our new commute jacket, 'Umeå'. 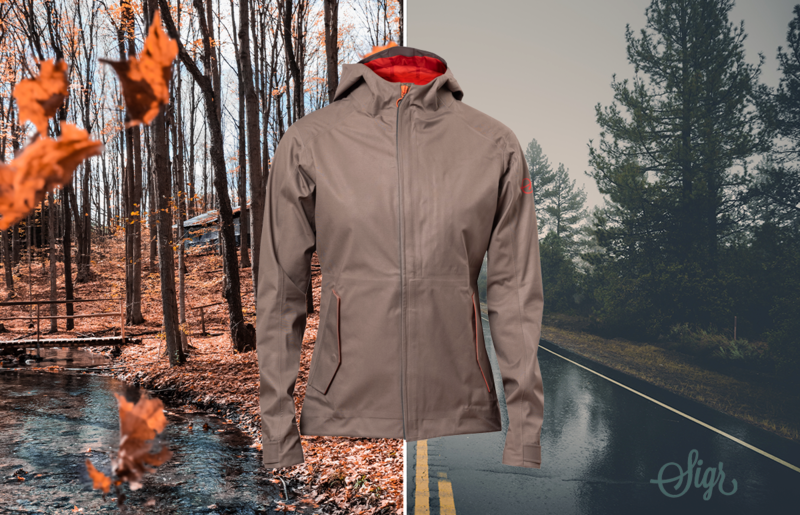 It bridges the gap between sleek road wind jacket and practical ride-to-work everyday apparel. A mix of high fashion and technology, this jacket will serve you as well in the saddle as going out for lunch with your mates. This snug fitting jacket has taped seams which make it completely waterproof and set it apart from your average commuter jacket. The ’Umeå’ cycling commute jacket is a tribute to a city in the north of Sweden where it all started for Sigr.